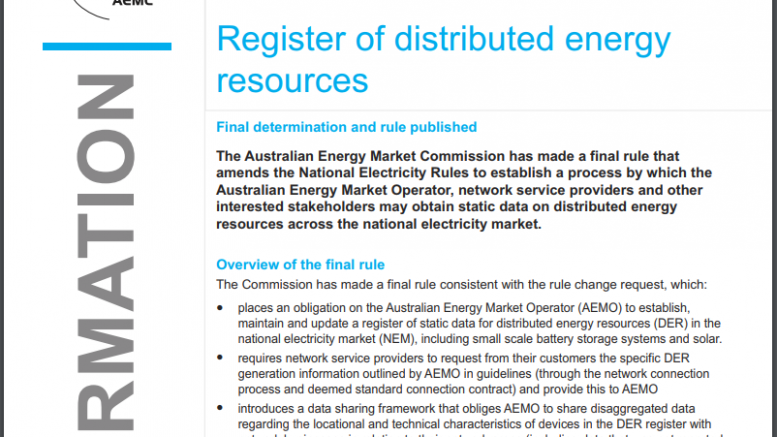 A quick post today (given everything else going on in the NEM this week) to note that the Clean Energy Regulator (CER) as posted an article on their website today “Providing battery information for small generation units” on Tuesday 5th June…. What are the possibilities for batteries? Almost 200 batteries in BatteryFinder™ … which ones have we missed?